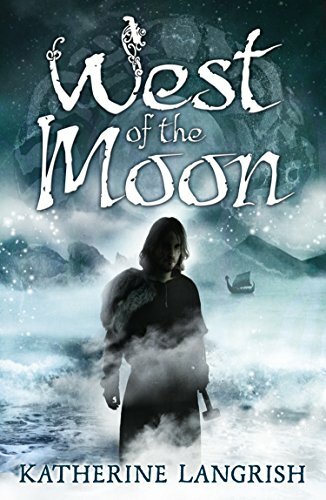 Set in viking times, when Peer's father dies, he has to go live with his Evil Evil McEvil uncles. I had enjoyed the early part of the book, the setting and bit of world building around Peer's village, but as soon as the uncles came onto the scene, I had to bail. They were so black-and-white evil, it was unrealistic to the point of being annoying. However, this was a book aimed at younger readers, so... you can't blame a book for kids if it doesn't work for adults. I stopped reading at 7%. 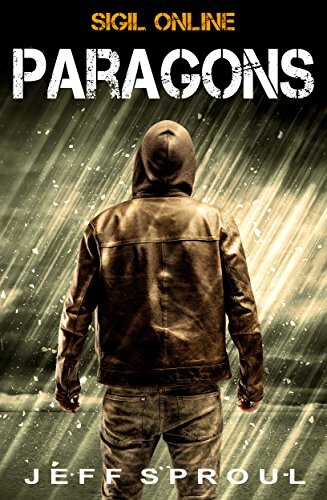 When a young girl's death wish-scientist parents vanish (assumed dead), she's sent to live in a house in Paris, a city she's never before been. The beginning of the book follows her as she travels alone, across the sea... her parents' killers on the same ship and searching for her. The writing and humor in this book reminded me strongly of A Series of Unfortunate Events -- it was set in the "real world" but with twists and dark humor you really wouldn't find here. 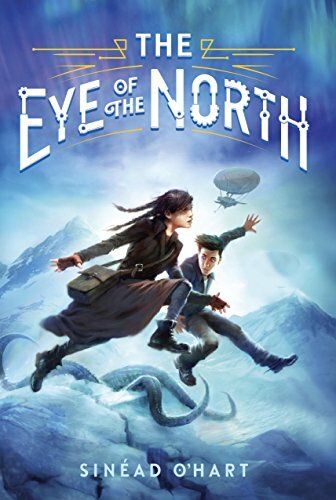 I loved the writing and world building, but I just couldn't connect at all with either of the main characters, so stopped reading at 18%. Somehow this book escaped my culling of LitRPG books off my kindle, and that was actually almost a good thing... This story didn't do all the things that annoy me in most LitRPG books, and I actually enjoyed it. Set mostly inside a video game, Riley is one of the top players in the world (which would usually be a strike against a LitRPG book), but a few pages in, he died and so has to start over at level 1 (nice twist!). Even better, he doesn't zoom right back up to ultra-powerful again. Even more interesting, he plays as a healer. For non-gamers, healers are the least glamours role in MMOS -- in LitRPG books, the main character is always either a mega-damage dealer or a tank. The book followed Riley as he tried to become strong enough to just not die to any passing monster (again, such a nice difference than most LitRPG books!). The big, big, BIG downside was the writing and editing. There were so many typos in the book, from character names (Todd, how does one typo Todd?) to the name of the game/book title itself. In addition to all the typos, the writing just really wasn't good. Sadly I stopped reading this at the 50% mark. It's really too bad the writing didn't live up to the story's potential.